Cohesion Plus have released a new Christmas Tune to coincide with the festive season working with the ‘Folkin Fusion Collective’. 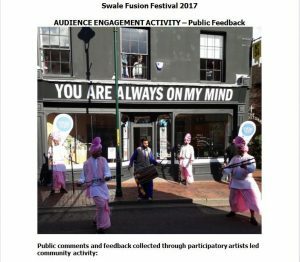 We Wish U A Merry Christmas’ fuses Afro Beats and Bhangra to create a unique sound to get everyone up and dancing this year and for years to come! 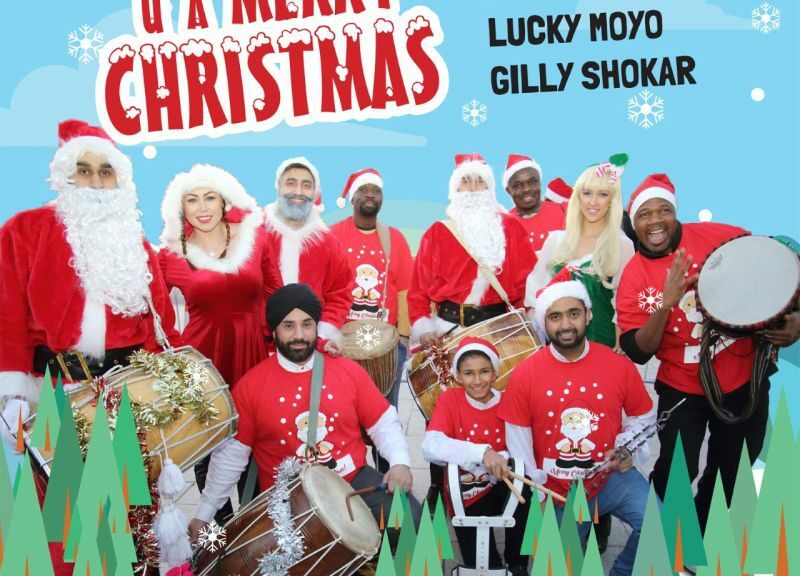 The Christmas song is produced by Bill Singh, one of the leading percussion musicians on the live Asian music scene. 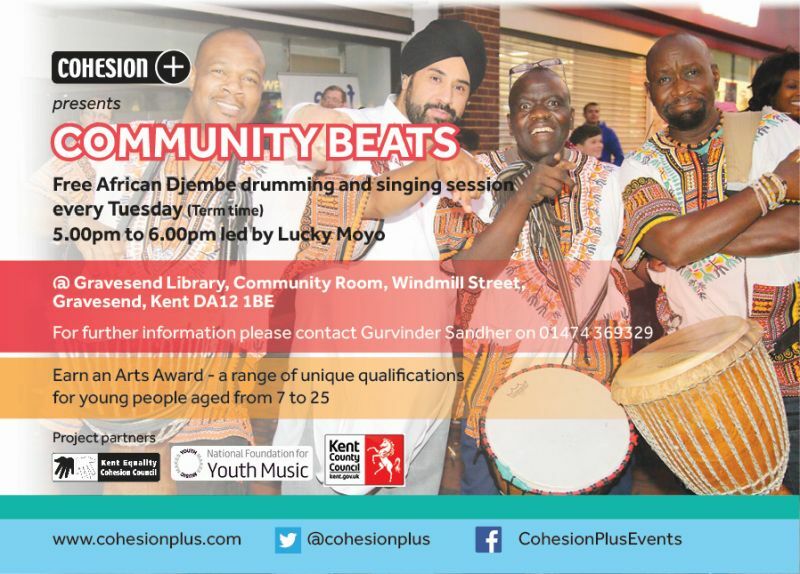 The song’s vocals feature Kent based artist Lucky Moyo, a leading African percussionist and vocalist as well as dynamic emerging Punjabi singer Gilly Shokar, who is the lead vocalist for Four by Four Bhangra. 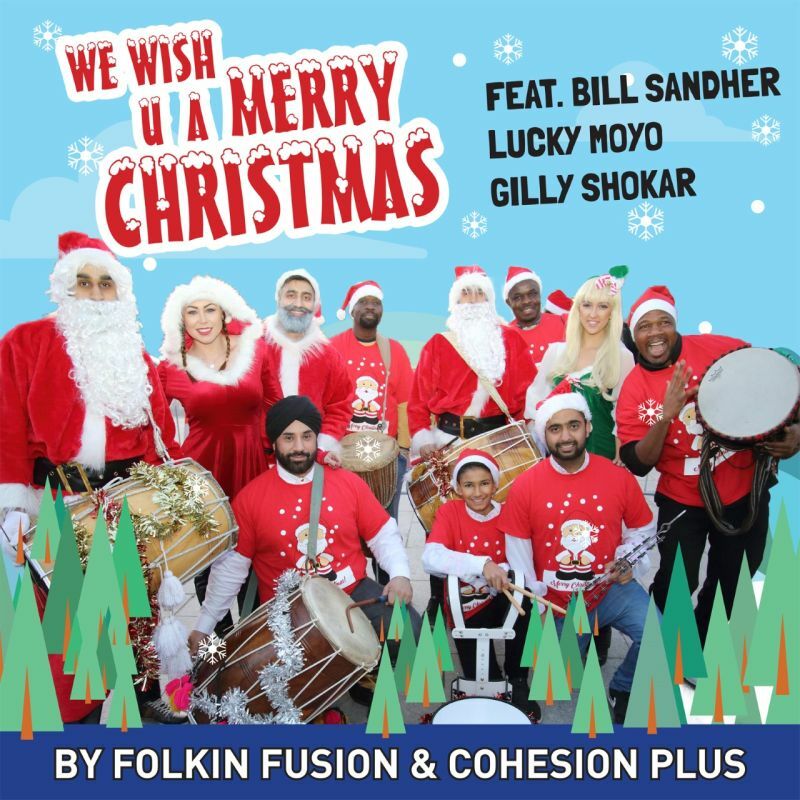 In 2017 Cohesion Plus and Folkin Fusion released “Jingle Bells Fusion Mix” which proved to be a success peaking at Number 9 in the ITunes World Music Charts.